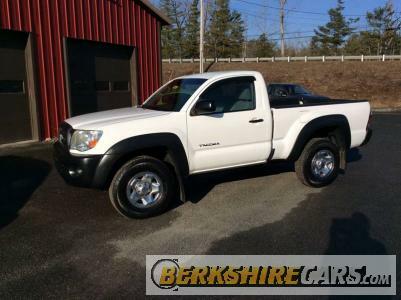 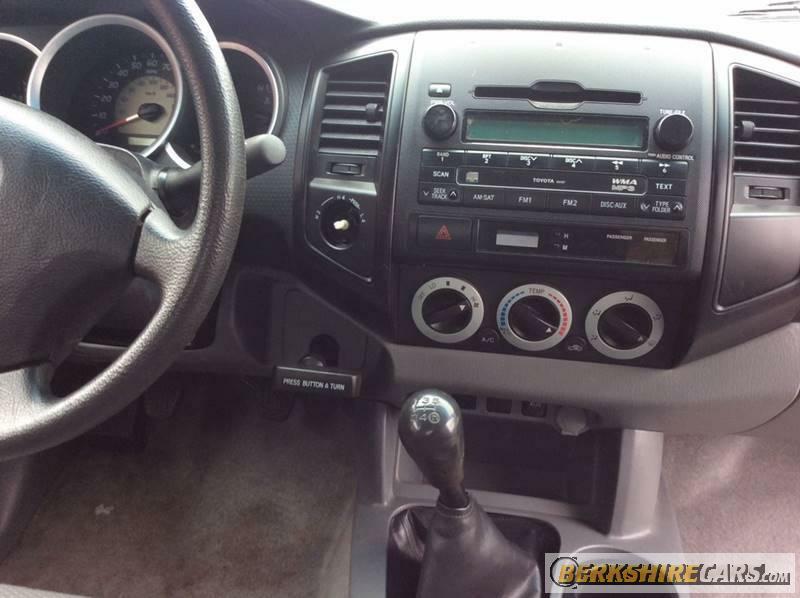 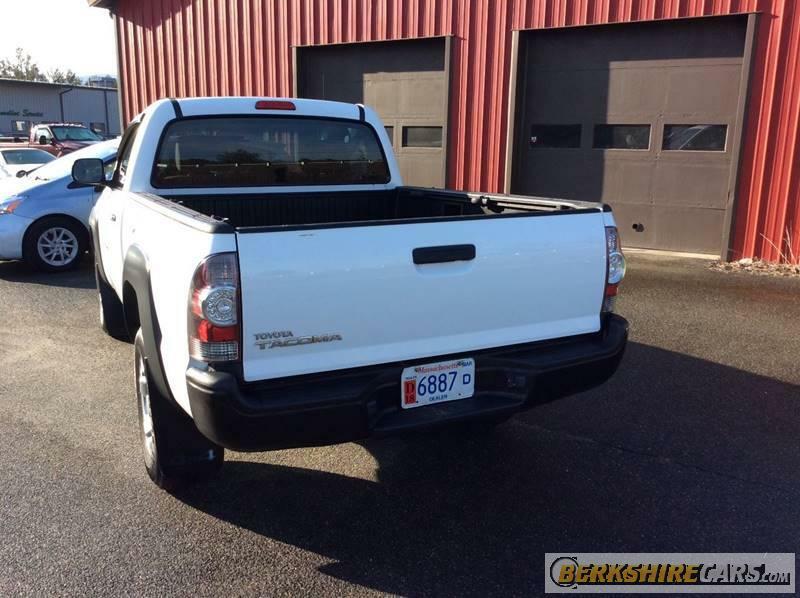 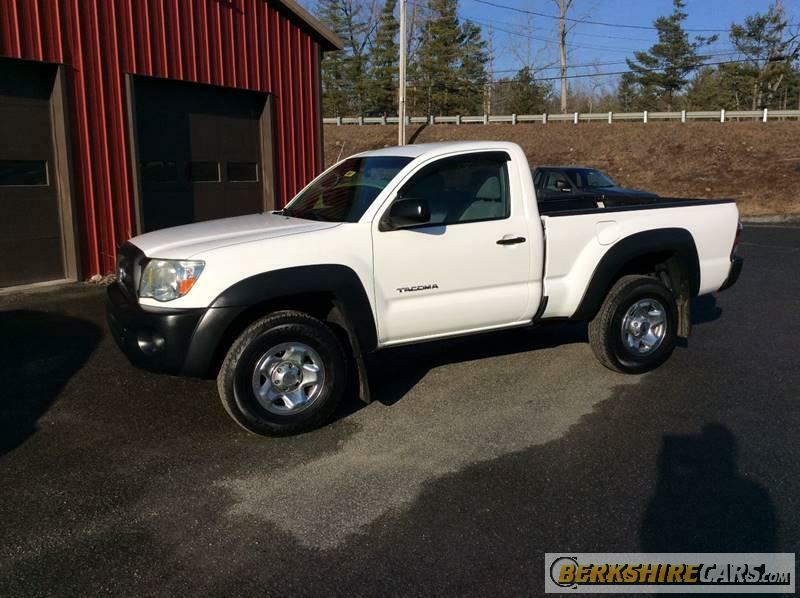 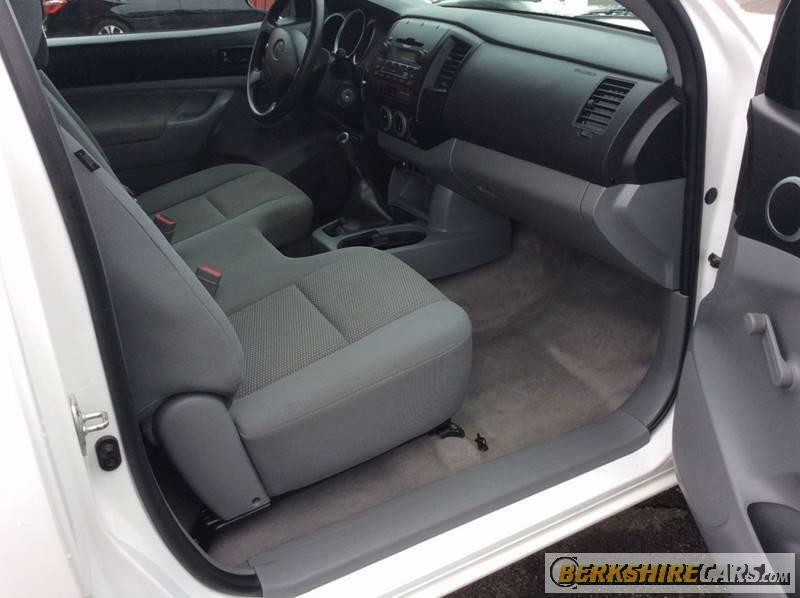 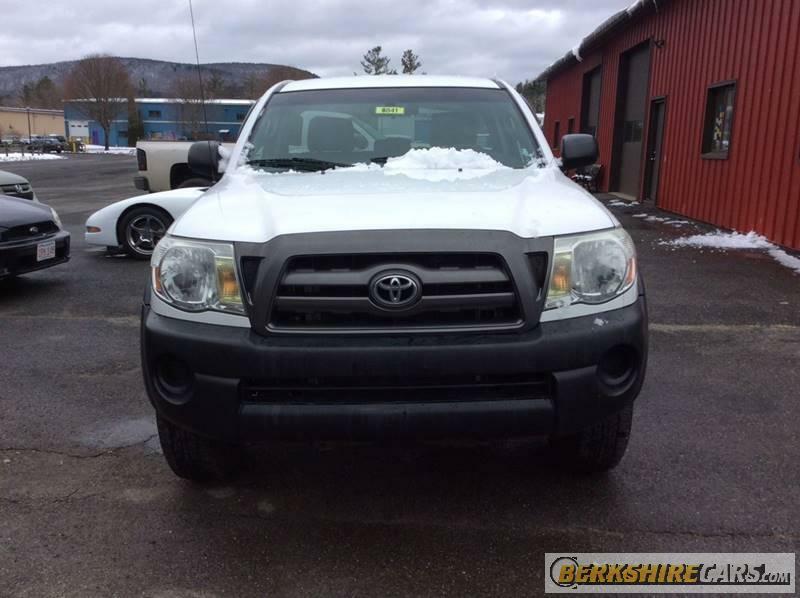 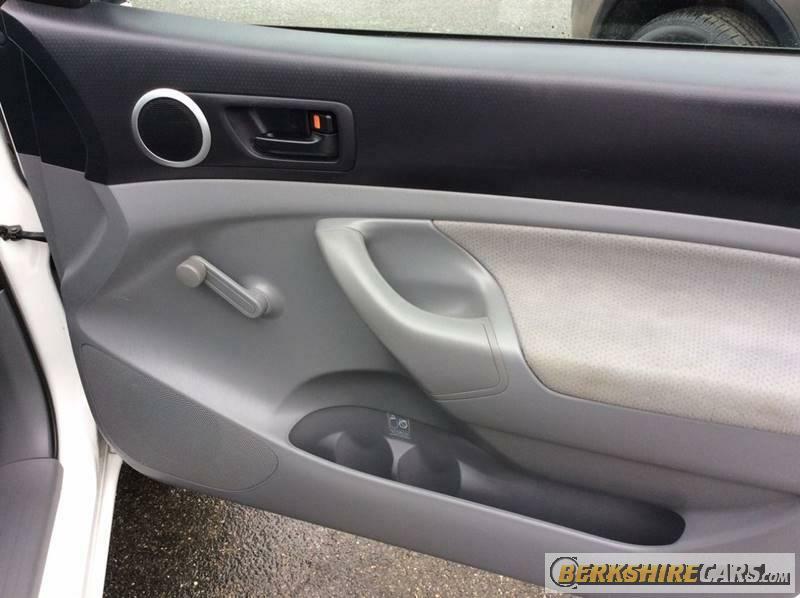 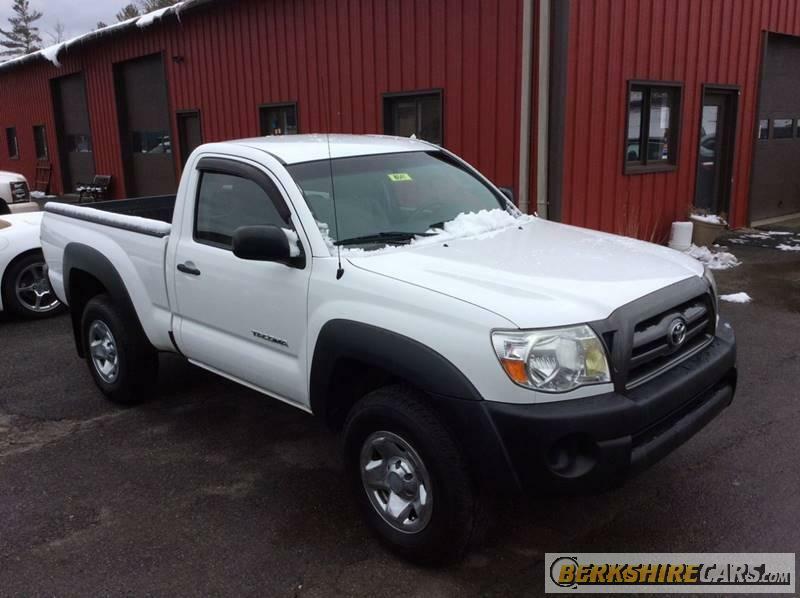 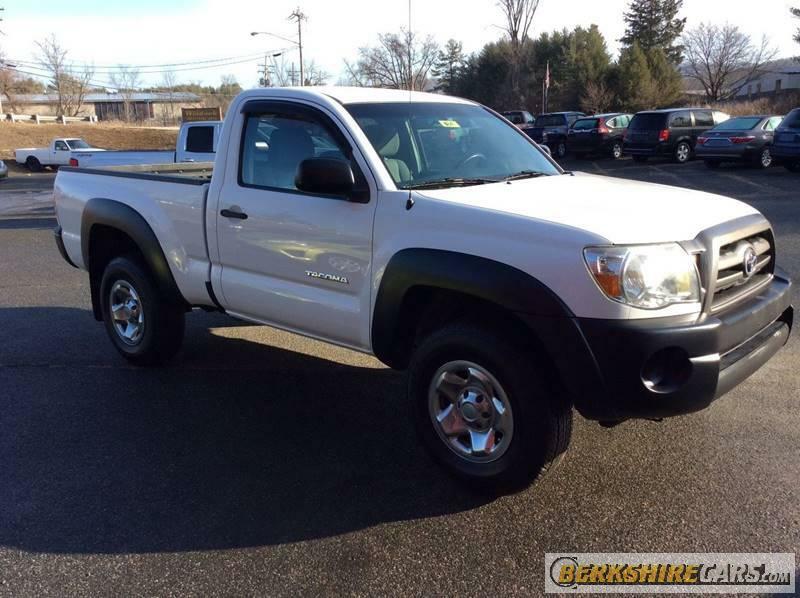 2010 Toyota Tacoma 4x4 2 Door Regular Cab 6.1 ft SB 5 Speed Manual. 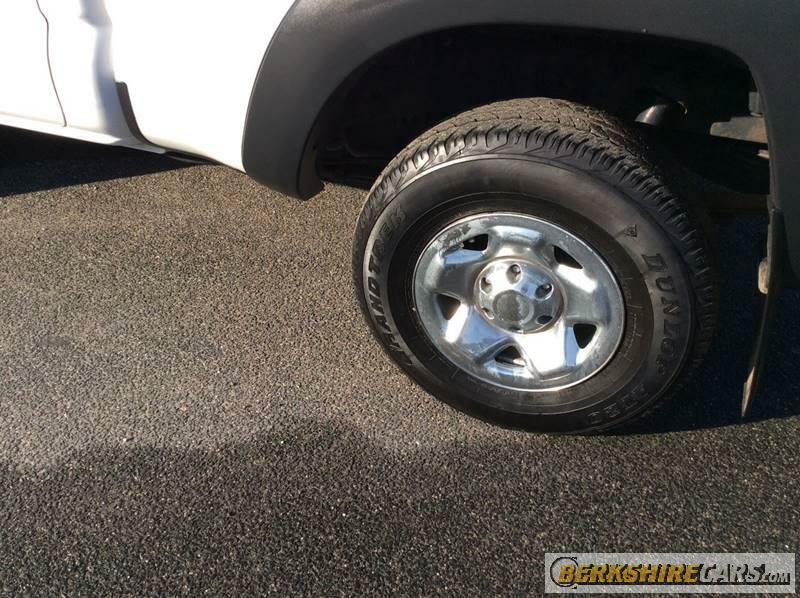 Feel free to take to your mechanic. 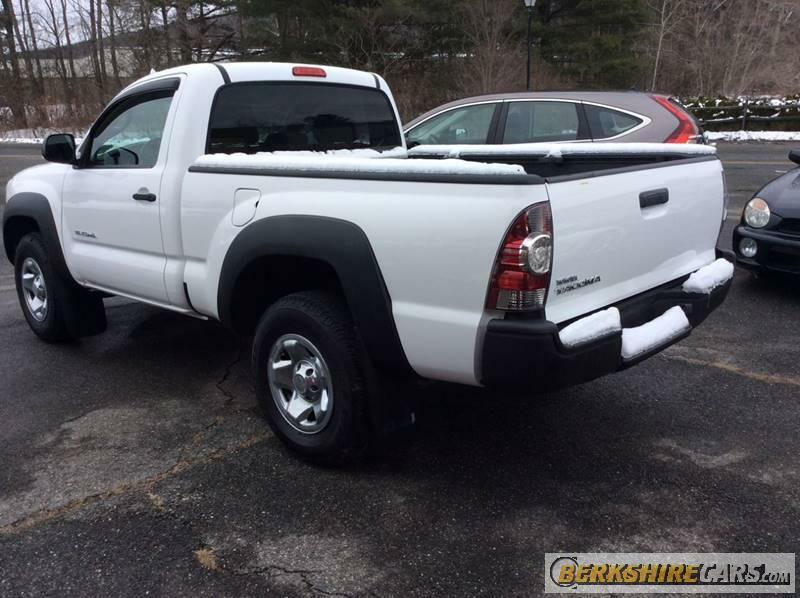 We're proud to stand behind every vehicle we sell.